Many consider Wellesley one of the top women’s colleges. While Wellesley is small, their campus is large. The School sits on 500 acres and includes gardens, a museum, buildings old and new, beautiful playing fields and a stunning lake. Boston is a short 12 miles away loaded with co-ed schools along with culture, restaurants and history. Stay: Wellesley is located twenty minutes from Boston so there are endless possibilities. The Lenox Hotel is directly on Newbury Street and around the corner from where the Wellesley shuttle goes to and from campus. There's also The Four Seasons and The Mandarin Oriental, however, Fifteen Beacon and The Ames are two chic boutique hotels that top our list. Closer to Wellesley is the Verve Crowne Plaza – Natick located directly on Route 9. Coffee: While Wellesley has Starbucks and Dunkin' Donuts, one hidden gem is a small shop called Susu Bakery Boutique & Cafe. This cafe serves baked goods, salads, and wine in a cute intimate setting. If you are starting out in Boston, head to The Thinking Cup. Breakfast: The Maugus offers a traditional American diner breakfast. Lunch: Café Mangal is a great Turkish-inspired Mediterranean restaurant. It’s a small shop offering amazing salads and sandwiches. Linden Deli on the other hand offers amazing traditional deli sandwiches. Casual: Old School Pizza, by far the best pizza in Town. Whether its grabbing a quick slice or sitting down for a meal, everyone is always pleased. A Step Up: Alta Strada is a great Italian restaurant with an authentic neighborhood feel and terrific local pizza and pasta. If you are staying in Boston, do not miss going to Coppa or Ostra. Local Attractions: In Boston, shop on Newbury Street, visit the Paul Revere House take in the art at the Museum of Fine Arts, or go to Fenway Park for a Red Sox game. Your choices are endless! Just toured the Wellesley College Campus? 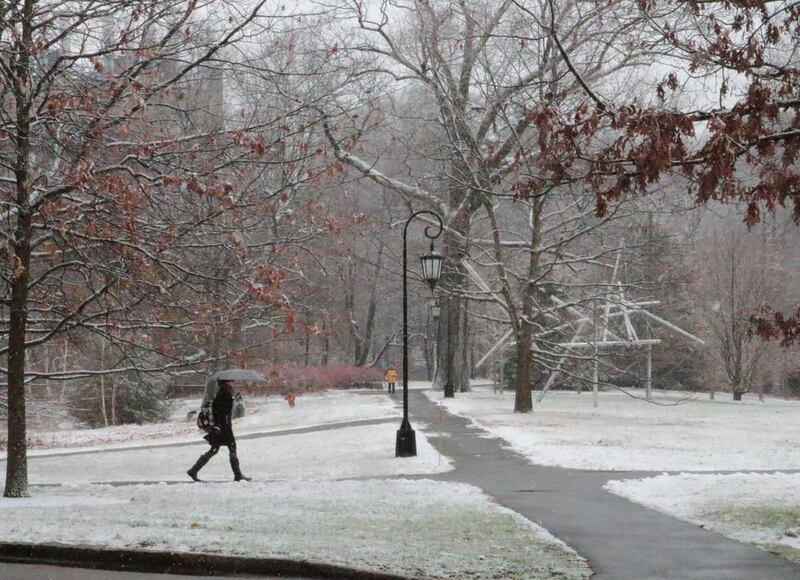 Are you a Wellesley College student, parent or Alumni? Fill out this 2 minute survey to supplement our Daytripper University Guide for Wellesley College!